 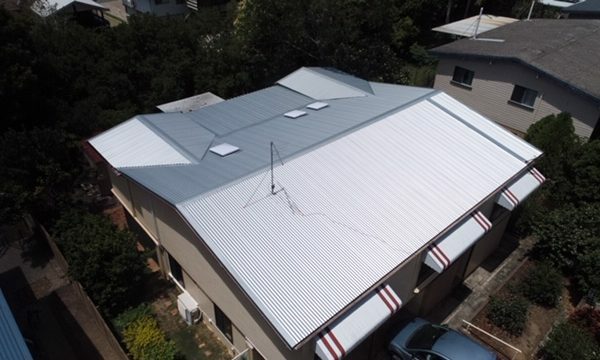 A complete concrete tile to metal roof replacement on this residential property in Parkinson was undertaken in late 2012. 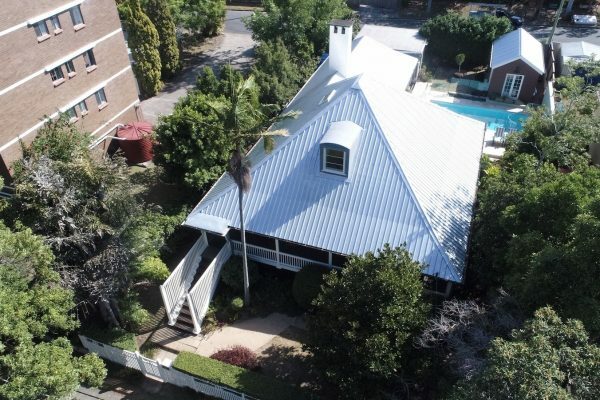 From what was an old concrete tile roof has now been upgraded to a brand new Bluescope Steel ‘Woodland Grey’ Colorbond roof. 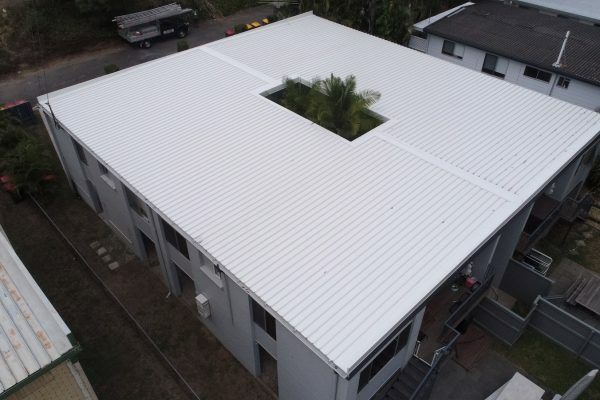 We think that the finished product looks awesome and has dramatically changed the appearance of the property – the new roof also works well with the existing colour scheme!